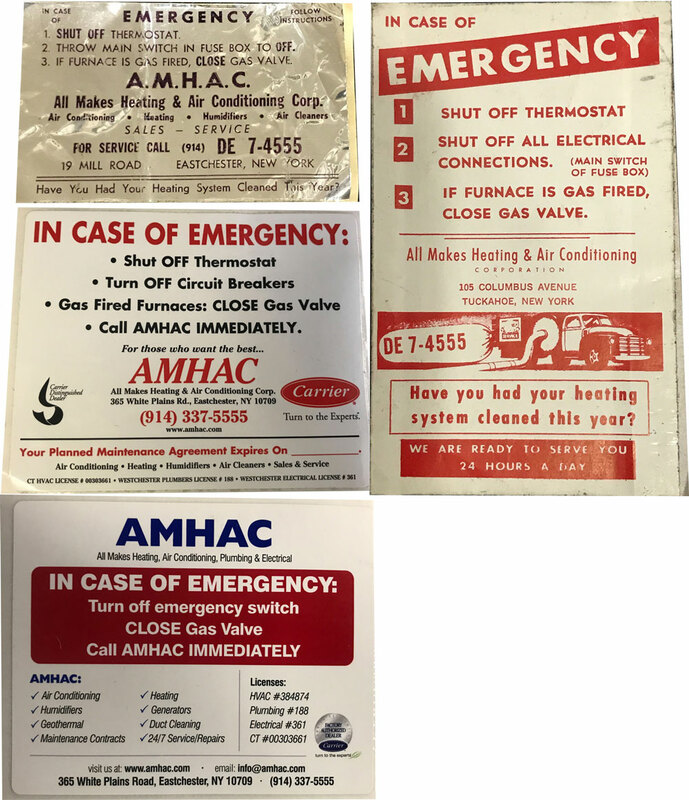 AMHAC's History - AMHAC, Corp.
AMHAC, All Makes Heating & Air Conditioning Corporation, is a family owned, award-winning heating and air conditioning company that has been in business for over 50 years. Based in Eastchester, NY along with a satellite Manhattan office, AMHAC currently services over 15,000 residential and commercial clients in Westchester County, NY, Fairfield County, CT, Manhattan and the Bronx. A full service contractor with licensed electric and plumbing divisions, AMHAC designs, engineers, installs, maintains and repairs all HVAC systems. At AMHAC, we recommend only the most cost effective and energy efficient products, and take pride in being a leading installer of solar and geothermal systems. AMHAC was founded in the 1950’s by Stefan and Anna Weinberg, survivors of the Holocaust. Upon arriving in America, they settled in Lancaster, PA where Stefan took a job with Holland Furnace Company cleaning furnaces for a modest weekly wage. Wanting to pursue their American dream, Stefan applied himself and through hard work and perseverance, rose through the ranks of the company. He was offered the Presidency of Holland Furnace, but turned it down and opened a new company. After years of perfecting his expertise and knowledge of the heating business, Stefan and Anna moved to Westchester County in NY and started AMHAC. By offering quality workmanship, innovative products and state-of-the-art designs, they and their friendly and knowledgeable staff built a thriving business and became valued and beloved members of the community. 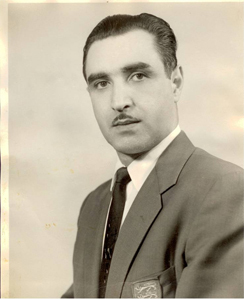 It is this American success story that is the foundation of AMHAC and why it is regarded as one of the premiere HVAC companies in the New York/Metropolitan area. Today, their sons proudly carry on their parents’ tradition of putting the customer first and always going the extra mile to make sure satisfaction is guaranteed.